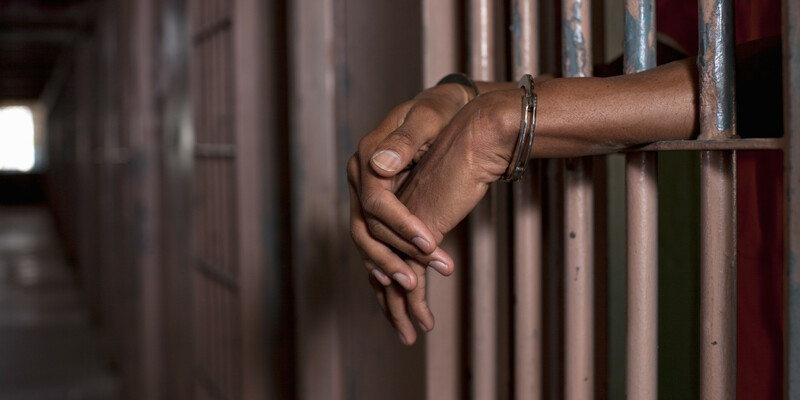 The police say they have made a major dent in the operations of criminals involved in the deadly lotto scamming scheme with the arrest of a man who was wanted by United States authorities for multiple offences in the deadly underground trade. 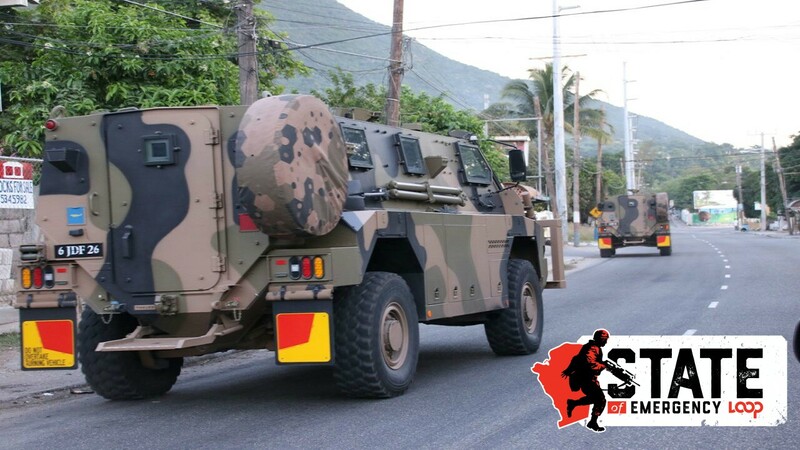 Police say the fugitive, Gareth Billings, a 29-year-old resident of Tortuga Drive, Greenwood in St. James was nabbed during an operation in Manning’s Road, Smokey Vale, Kingston on Friday. Billings, who is said to be part of a group that defrauded United States citizens of over US $5.7 million, was on the run from overseas authorities for the past two years. Police say Billings is the last of a group of 14 persons for whom extradition warrants were issued in 2016 for lottery scamming offences. 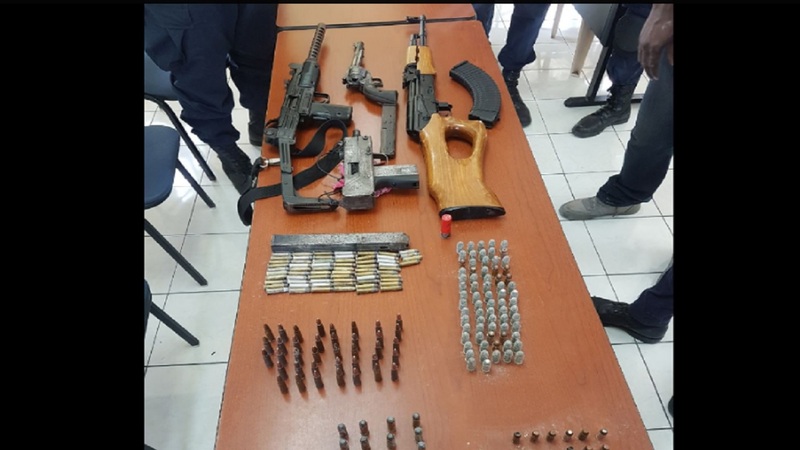 Reports are that about 7:35 p.m., the Fugitive Apprehension Team of the Counter-Terrorism and Organized Crime Investigation Branch (C-TOC) carried out an operation at a premises in the community, where Billings was arrested. Police say Billing was wanted by the State of North Dakota in the United States of America for the extraditable offences of Wire Fraud, Mail Fraud, Money Laundering Conspiracy, Conspiracy and Attempting to Commit Wire Fraud. 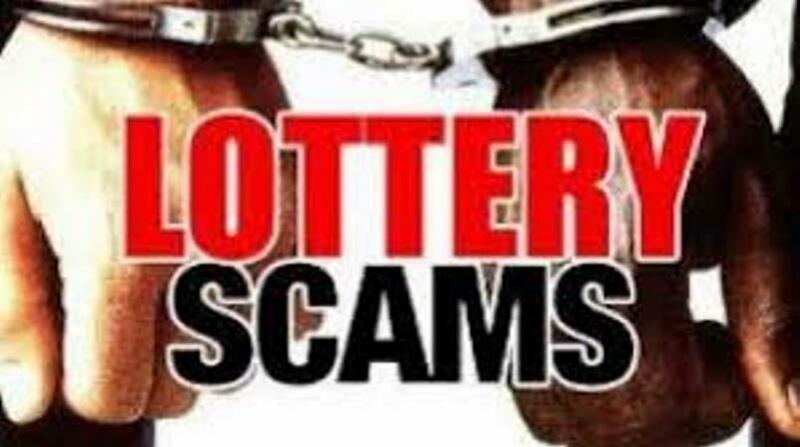 During the probe, it was revealed that the group, along with other persons, defrauded United States citizens of over US $5.7 million through the illicit lottery scam. In February 2016, Warrants of Arrest under the Extradition Act of 1991 were issued for their arrest in Jamaica. Billings will now be taken before the court for an extradition hearing. The date will be announced later. Twelve of the 14 have already been extradited. Another man, who was arrested recently, is currently awaiting extradition.